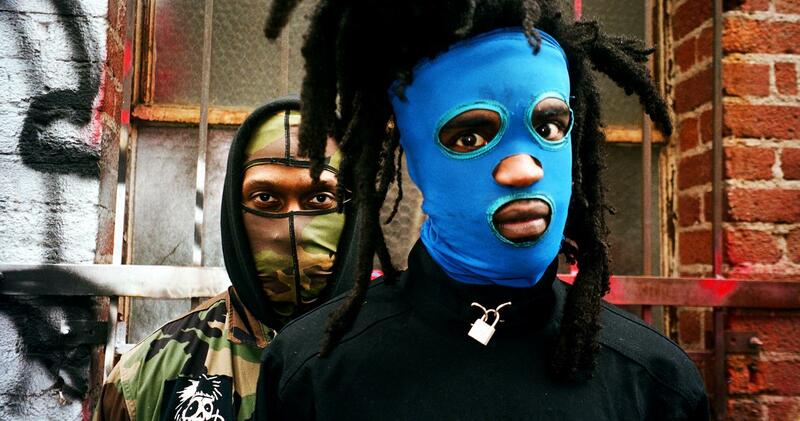 Two year after their first explosive appearance at Dour Festival, the duo Ho99o9, raised in the big apple return with a hip-hop/punk concert like no other. Their new productions, collected by the album United States of Ho99o9, are handouts for the anti-Trump movement. Promises for no more than a rolling of the rim live performance only capable by the greatest.